Is Your Head Racing with So Many Thoughts at Night that You Just Can't Sleep? Are you tired, frustrated and overwhelmed when it comes to getting a good night's sleep. Even if it seems impossible, you are at the right place and I have good news for you. Get the Sleep, Health and Happiness you deserve! The #1 most important reason you need to understand sleep and how it affects you physically, mentally and emotionally. How your stress levels affect your sleep at night. Discover how sleep works so you have more control. What problems could be contributing to your sleep deprivation. Find out why your sleeping environment could be sabotaging your sleep. 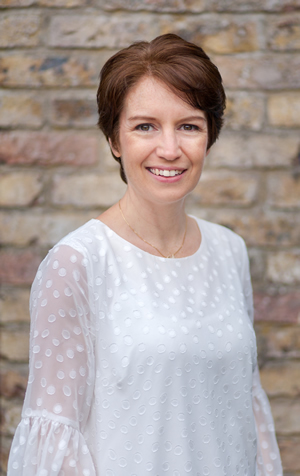 Johann Callaghan is an Author, Speaker, Health Coach, Sleep Expert and Mum. She is the Organiser of the Empowering Mind Body & Soul Expo and winner of the Micro Biz Awards (MBA), 2016. She has featured many times in the media on radio, TV, newspapers and magazines. Johann’s first book ‘How to get a good night’s sleep‘ has been a major success in Ireland and across the world. Following Johann’s book, she has now turned this into a workshop and various online training programs. 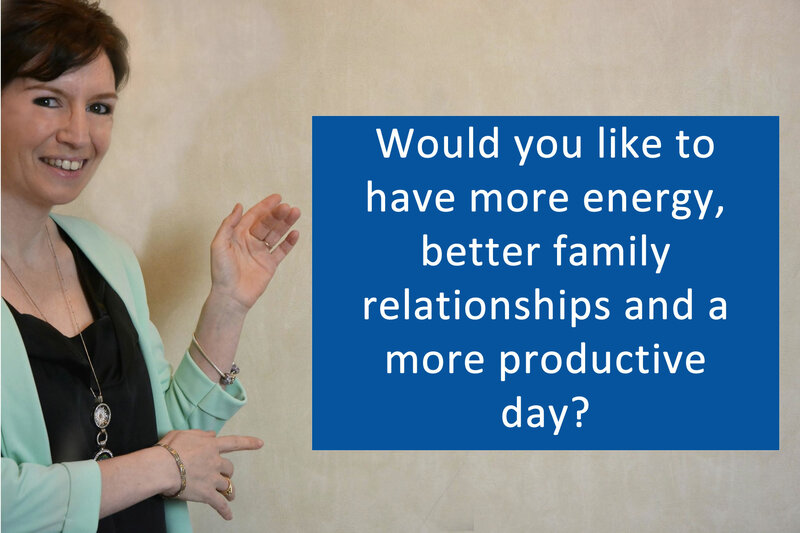 She also speaks passionately about sleep, health and happiness at seminars, corporate talks and speaking events. Johann was delighted to organise Empowering Mind Body & Soul Expo, June 2017 where she shared the stage with Health & Nutrition Specialist, Dr. Gloriane Giovannelli (Dr. Glo) and international speaker and mentor, Pat Slattery. 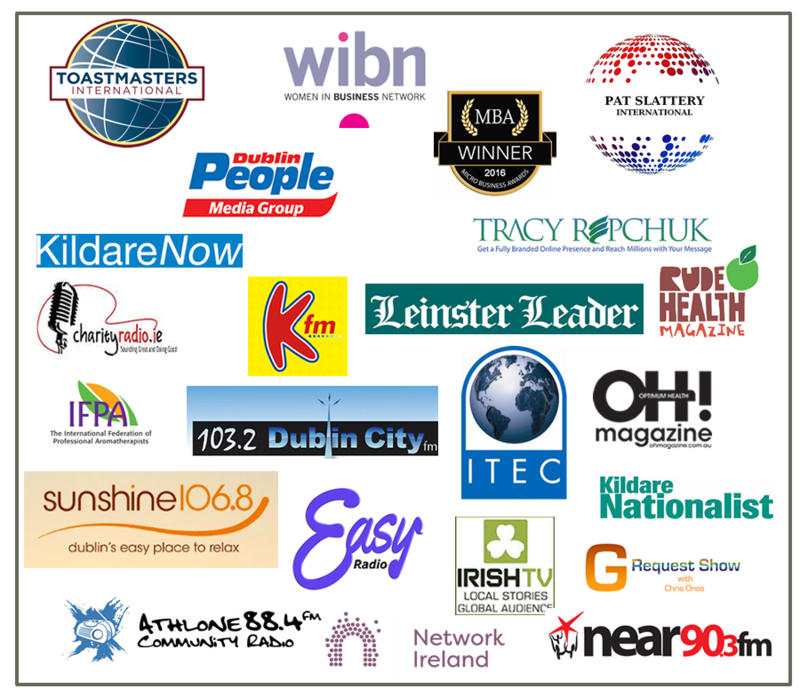 She is excited to be a speaker at 'MEETING OF MINDS' 21st July, 2018, where she will be speaking along side event organiser, Pat Slattery, Strategist / International Speaker, Donna Kennedy, best-selling author, psychologist, business and life coach, and Leslie Fieger, Founder Of Delfin World Wide and Creator Of The Life Transforming Delfin Knowledge System Trilogy. Johann is a sleep expert and passionate about educating and empowering you to be your own self-care advocate, creating a healthier and happier life with better sleep. Her whole ethos in life is about giving back and helping others to have a more meaningful life. As an author, speaker and online trainer, Johann is passionate about helping people overcome their health frustrations by taking simple actions to take back control of their health and happiness. By clicking this button, you are agreeing to receive communications with information/offers from Johann Callaghan. You may unsubscribe at any time by clicking the Unsubscribe link in the footer of any email.